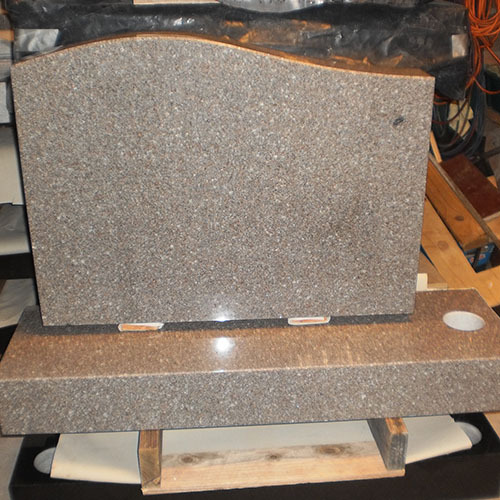 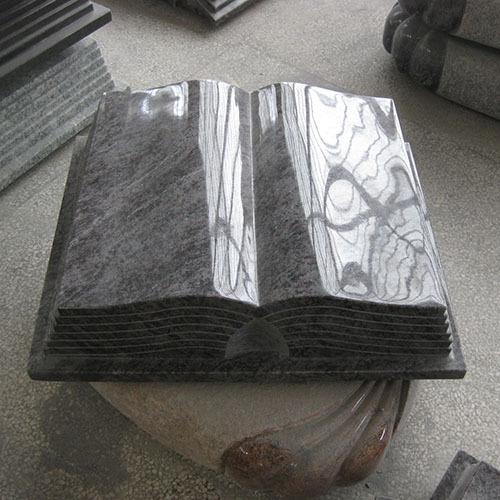 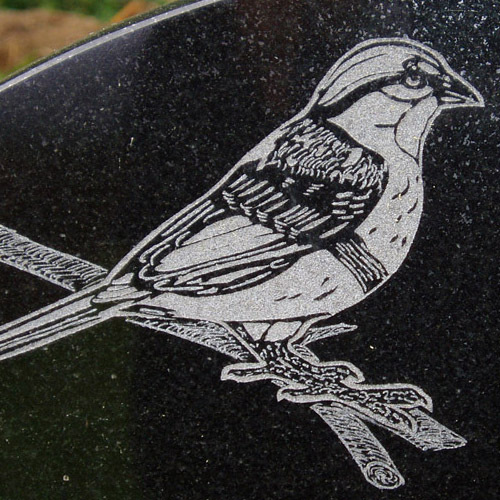 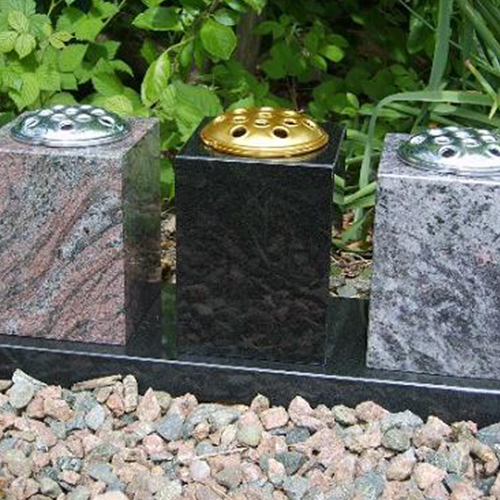 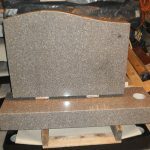 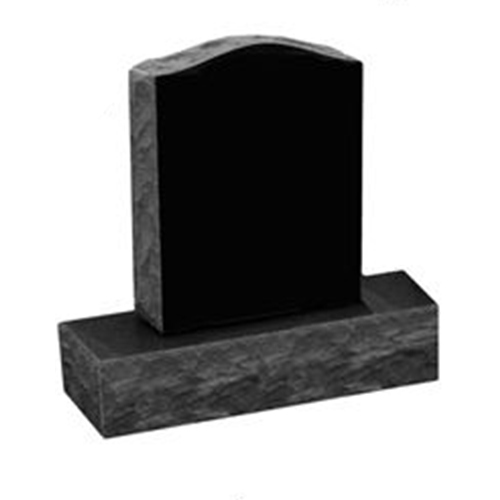 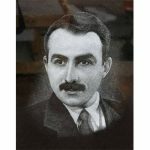 Get memorial plaques or headstones prepared by experienced monumental masons as per your budget. 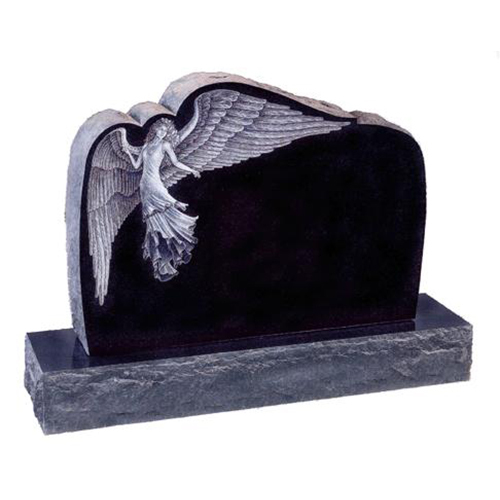  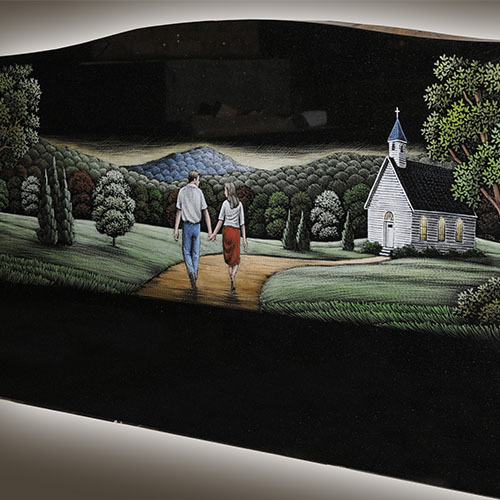 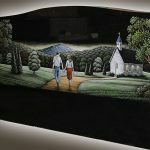 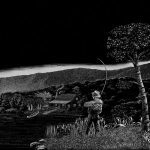 The final design can be as simple or elaborate as you desire, and almost any design of headstone or monument can be custom made to your specifications. 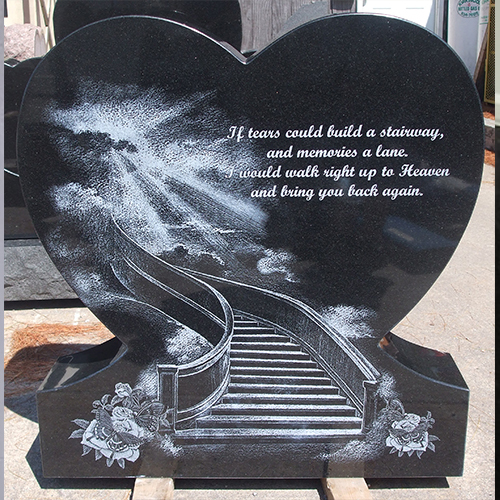 Please keep in mind many cemeteries have limitations on the sizes and designs of installations. 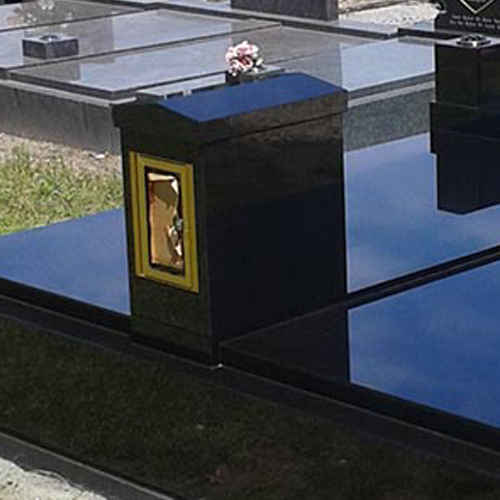 Always confirm your design is allowed by the cemetery before finalising your order. 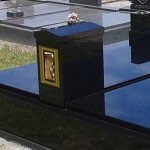 Access to All Council Owned Cemeteries in and around the Newcastle , Lake Macquarie, Maitland and Port Stephens Area; and also access to Sandgate (trust cemetery). We are also prepared to gain access to any other cemetery necessary (In or outside of this region). 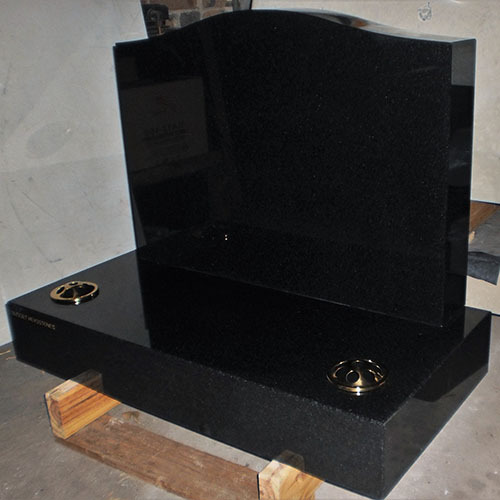 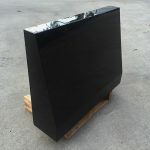 We can supply monuments Australia-wide or to its neighbouring islands. 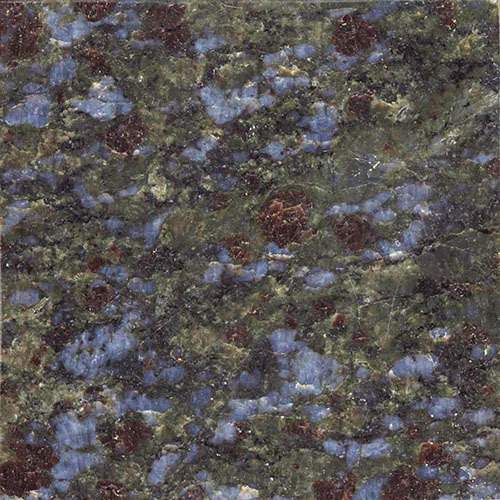 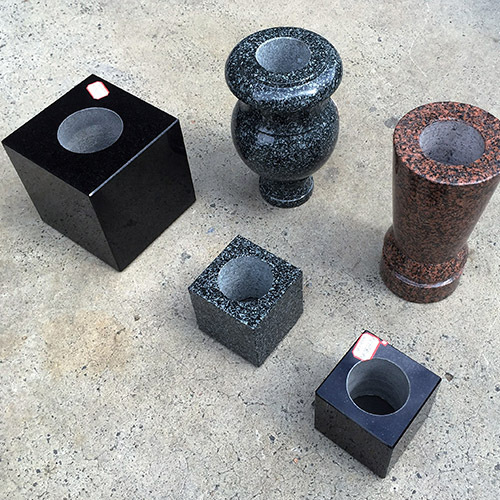 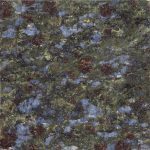 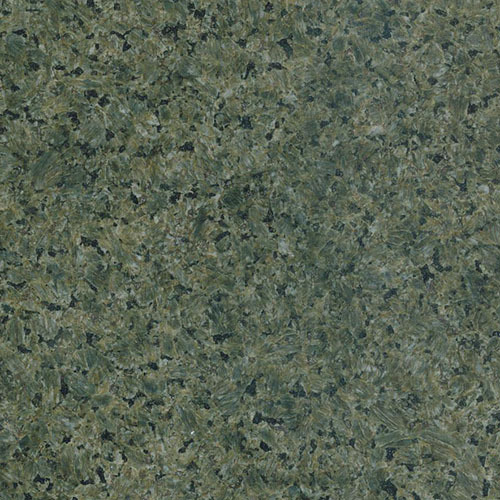 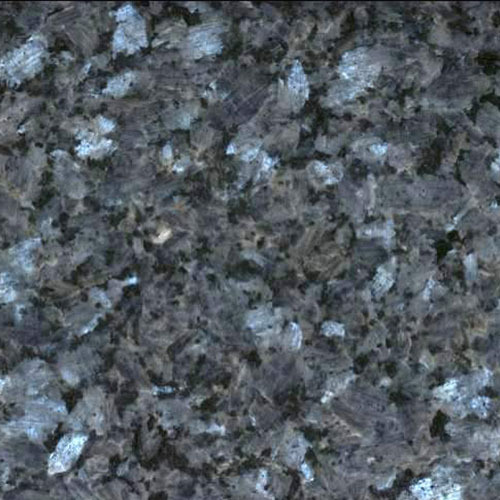 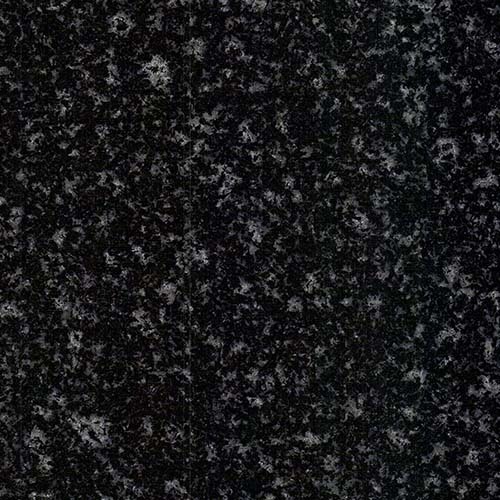 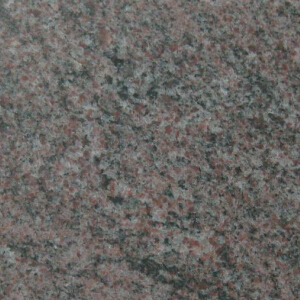 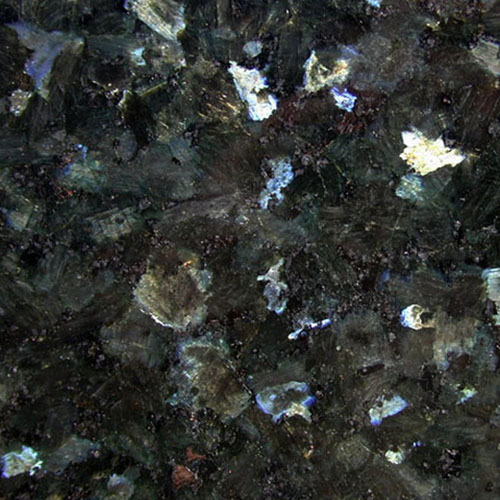 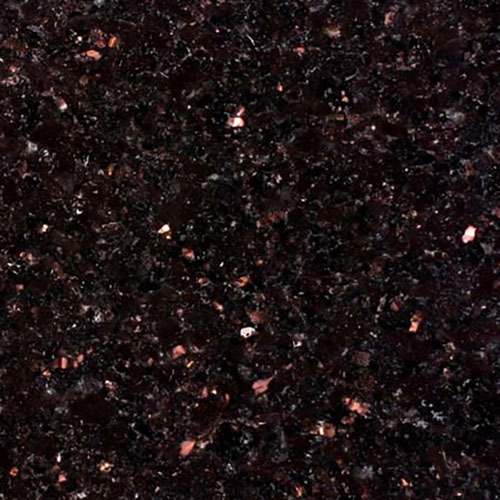 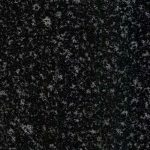 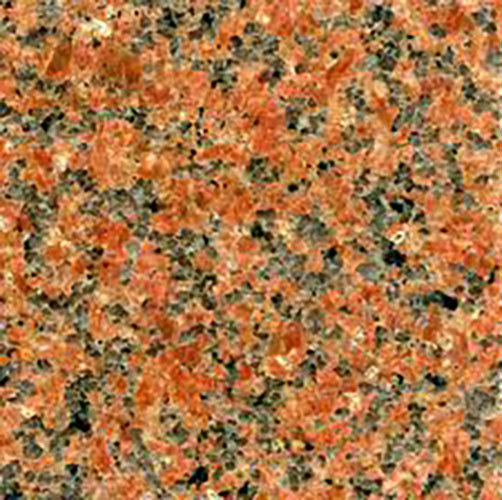 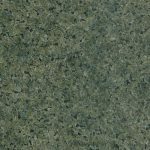 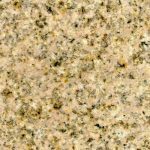 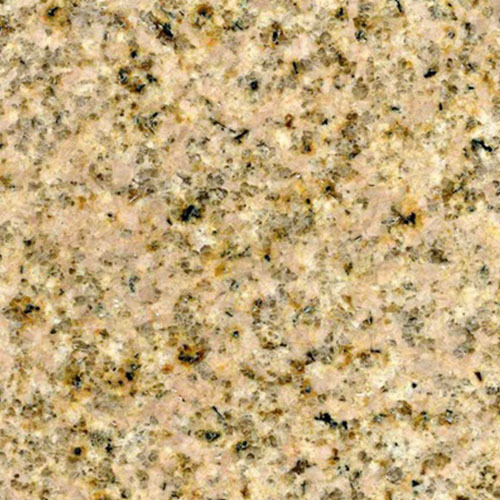 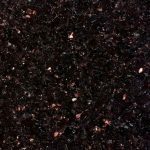 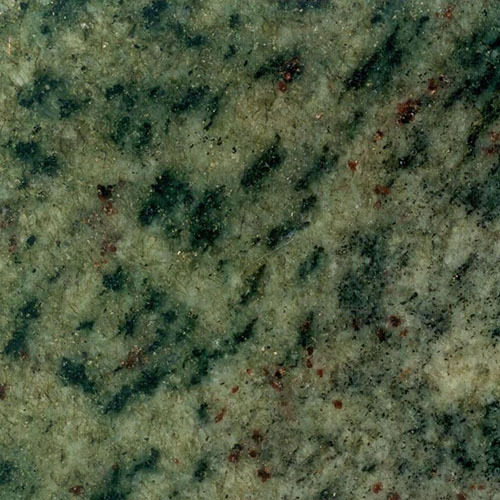 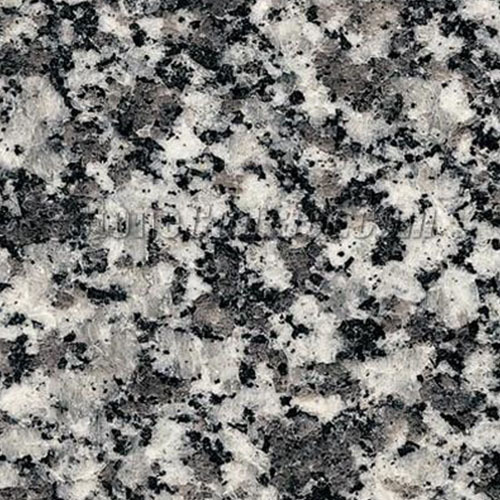 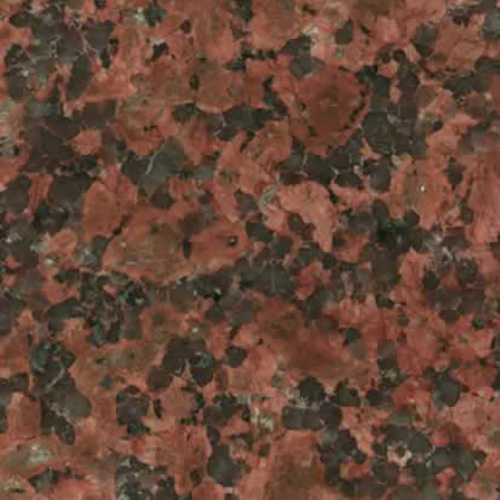 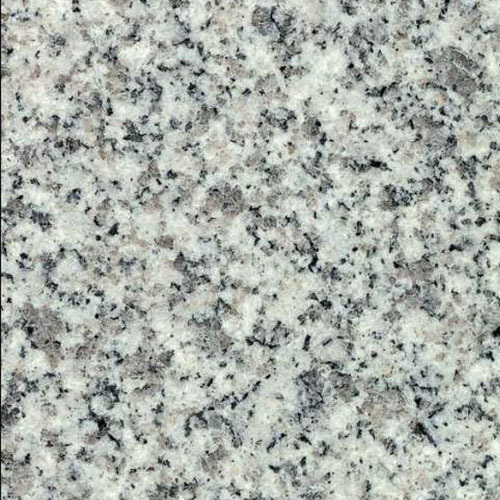 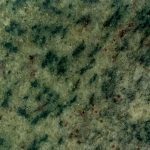 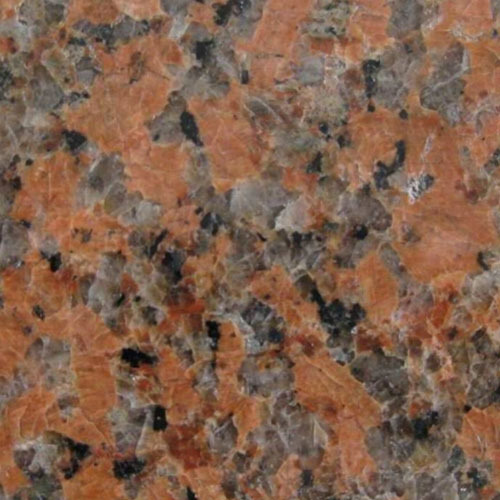 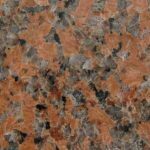 Stones are available in a vast variety of finishes and colours. 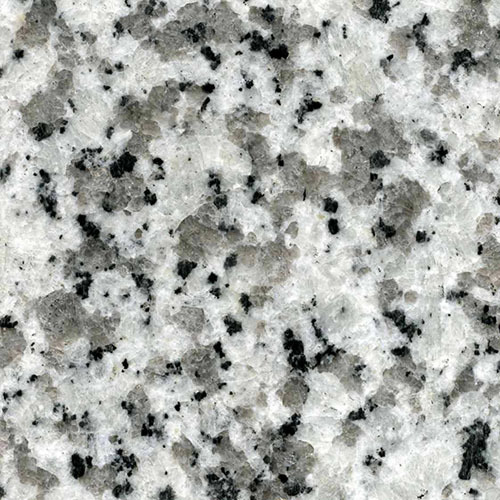 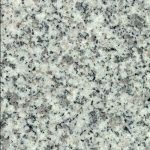 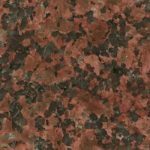 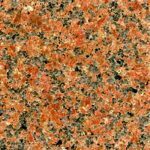 If you have a specific colour in mind, or can send us a photograph of the colour, there is every chance we can find a stone to match.  These are just a few examples of shapes that can be created. 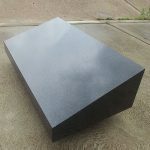 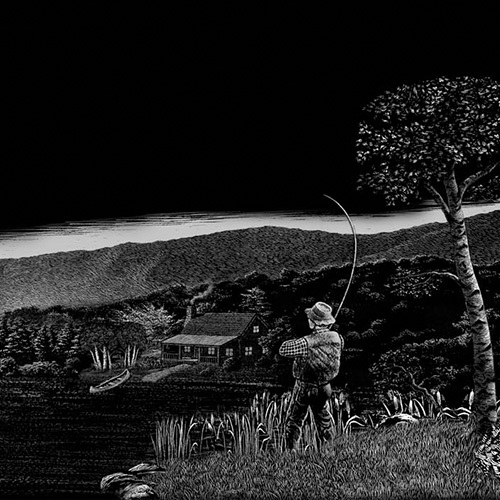 If you can sketch it there is a good chance we can manufacture it. We can also match shapes to existing stones from a photograph and a few measurements. We can do monuments of any shape or size, give us a call to get a quote on the below.